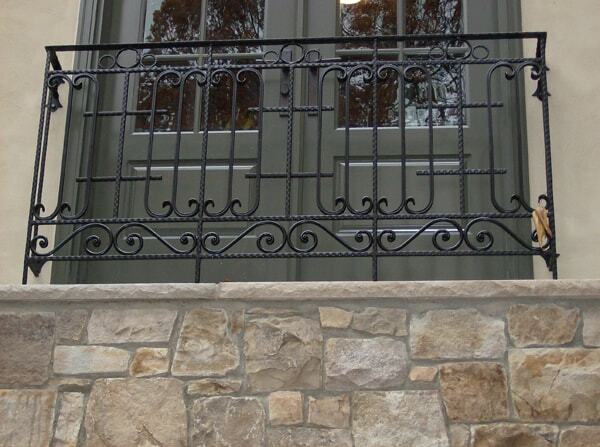 Hercules Fence offers all types of railing products. 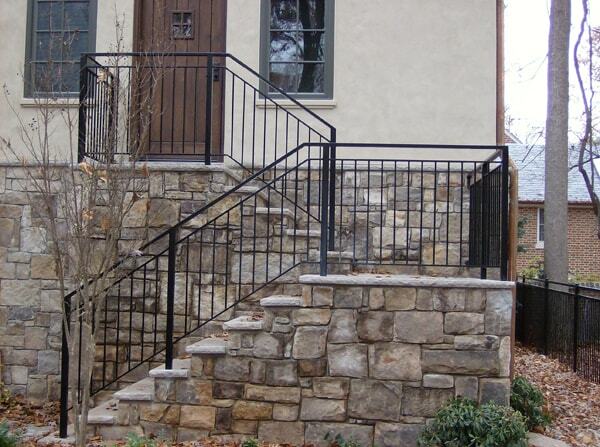 Whether you require wood, steel, aluminum, stainless, or pipe railing, Hercules does it all! 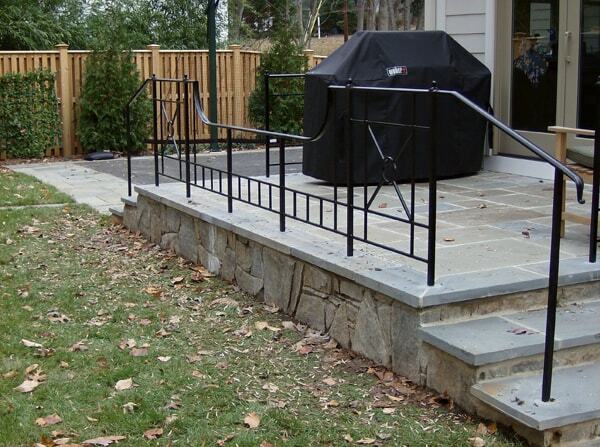 We offer all types of handrail and can assist in meeting standard building codes. 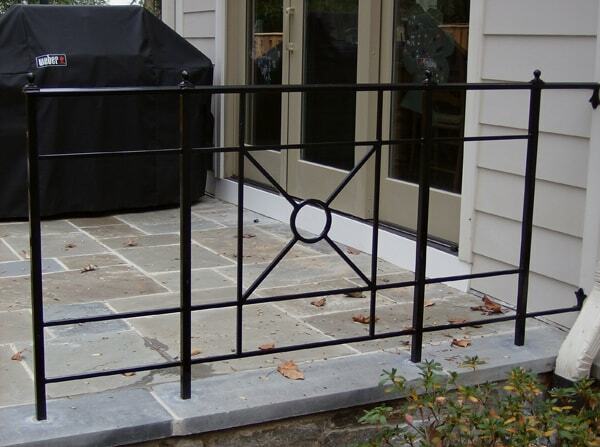 Whether you railing needs are big or small, Hercules Fence can provide you with a wide variety of products to meet your railing needs. 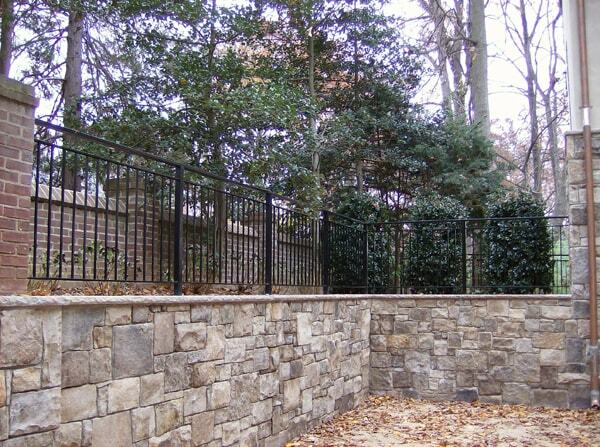 Please call a Hercules Fence specialist to assist with your railing requirements.